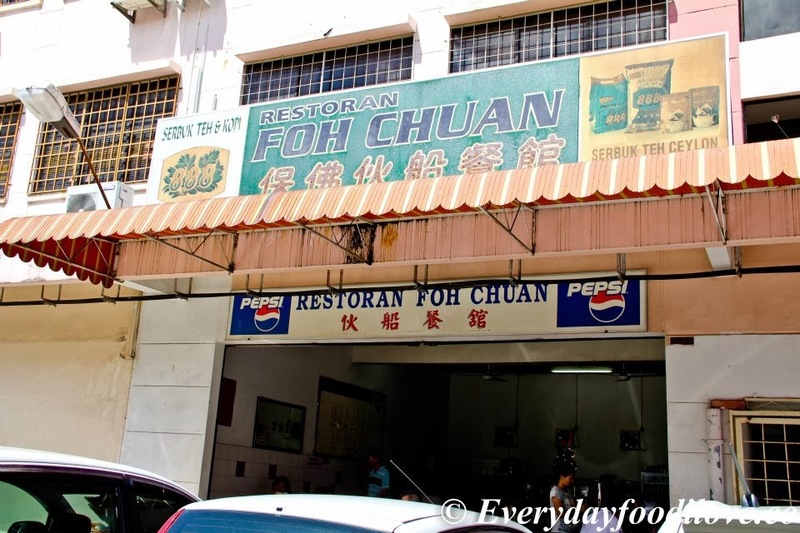 Restoran Foh Chuan is a famous place for Tenom's cuisine, located in Bundusan. 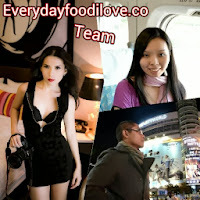 The signature dishes of the restaurant include the Stir-fried Tenom Noodle Wet Style, Kon Lau Mee and Beancurd with Pork. The restaurant opened as early as 7am and closed at 2pm daily. Location: third row of shop lots behind Supertanker. 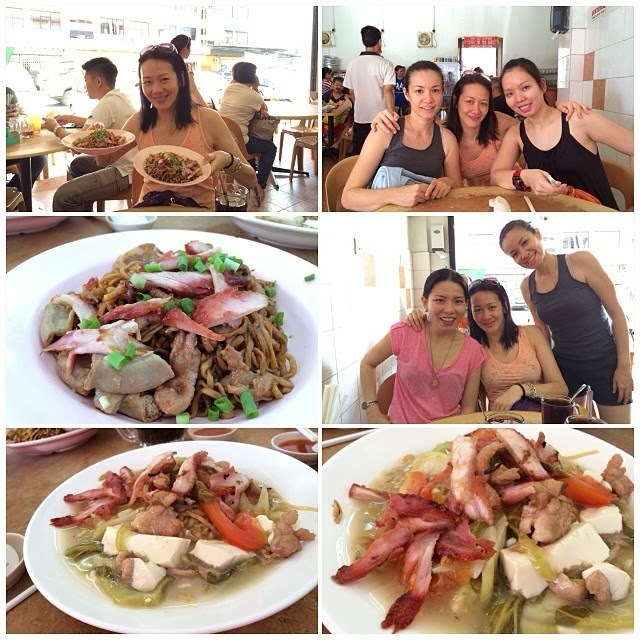 Early bird will get to enjoy the Mixed Pork which consists of pork, BBQ pork and pork innards. Usually around noon, the pork innards will be sold out. 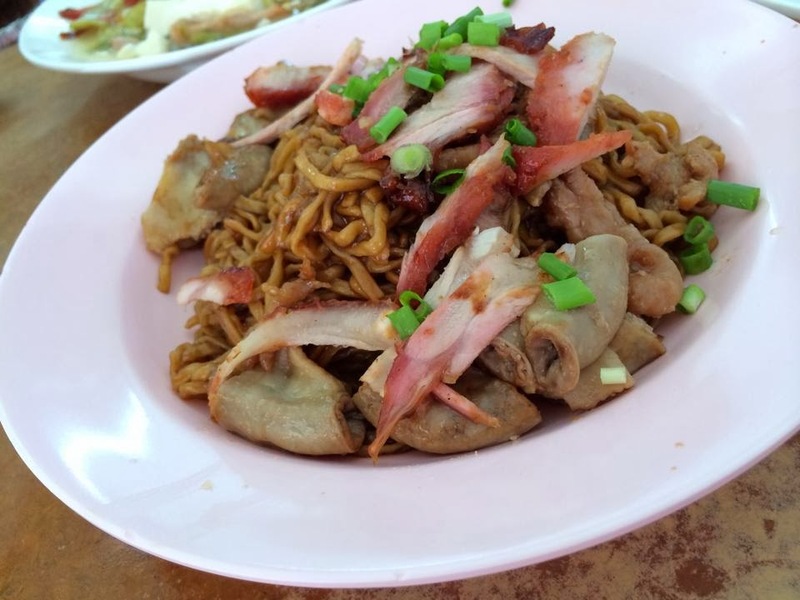 The springy and tasty Tenom Noodle tasted good in 'dry' style while the pork was tender and flavoursome. Being one of the signature dish of the restaurant, the Stir-fried Noodle with Ham Choy Wet Style is a delectable dish we would highly recommend. 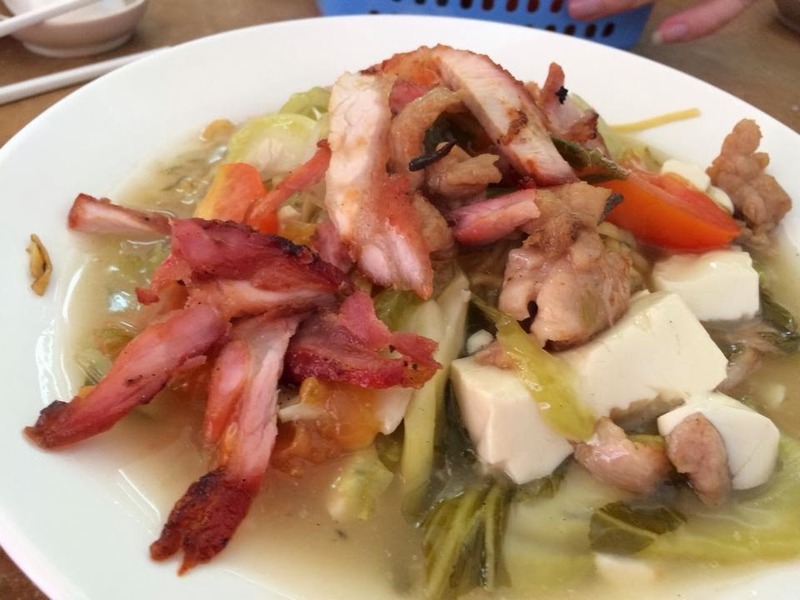 The noodle in a slightly thick gravy cooked with ham chou and BBQ pork was savoury and slightly sweetish in taste. 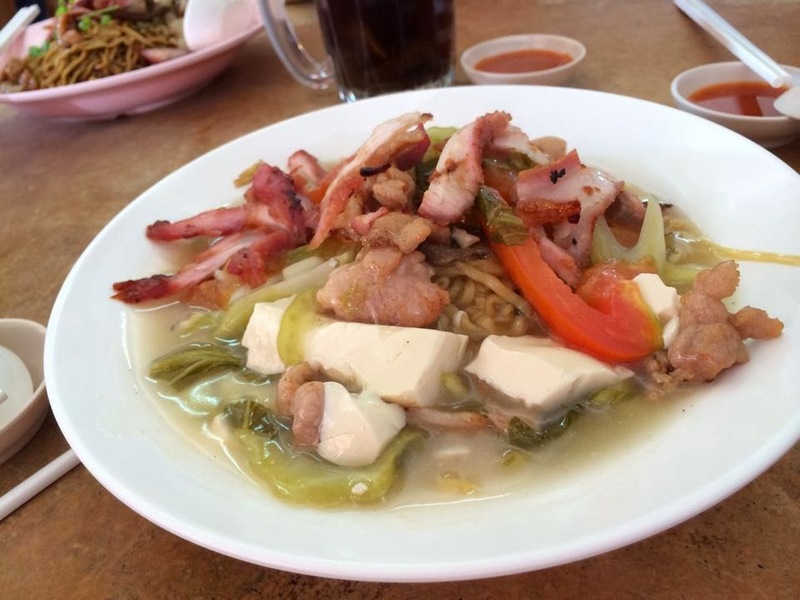 These authentic noodle dish can only be found nowhere but only in Sabah. 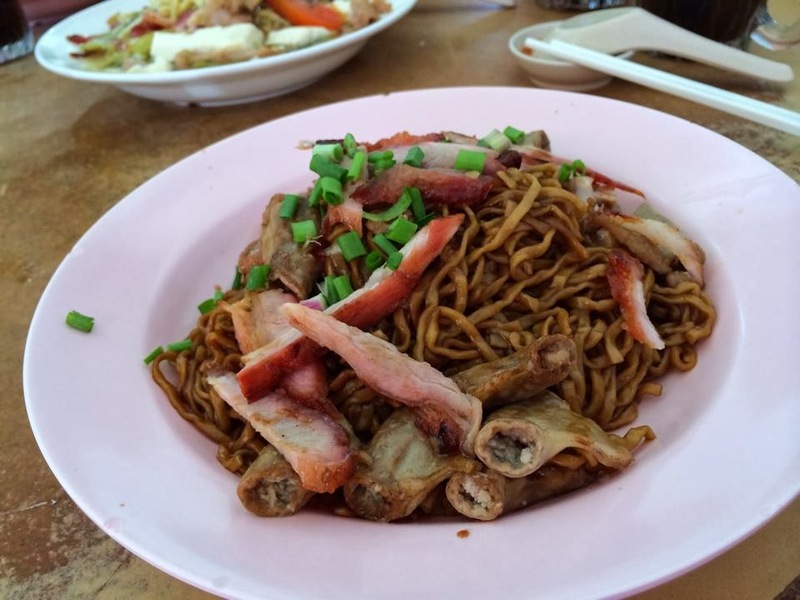 Restoran Foh Chuan - Chu Chap Kon Lau Mien, Ham Choy Chow Mien + 4 Lohan guo drinks (Total paid RM40).